DON'T SWEAT IT, YOU CAN STILL GET YOUR SWEET ON THIS SUNDAY. ONLINE IS NOW CLOSED, BUT YOU CAN REGISTER ON SITE STARTING AT 8 A.M. SUNDAY MORNING. LE'S #RunSweet. The land of 10,000 lakes! Get ready, The Great Candy Run will be in Richfield on October 14th! Creating memories at The Great Candy Run of course! 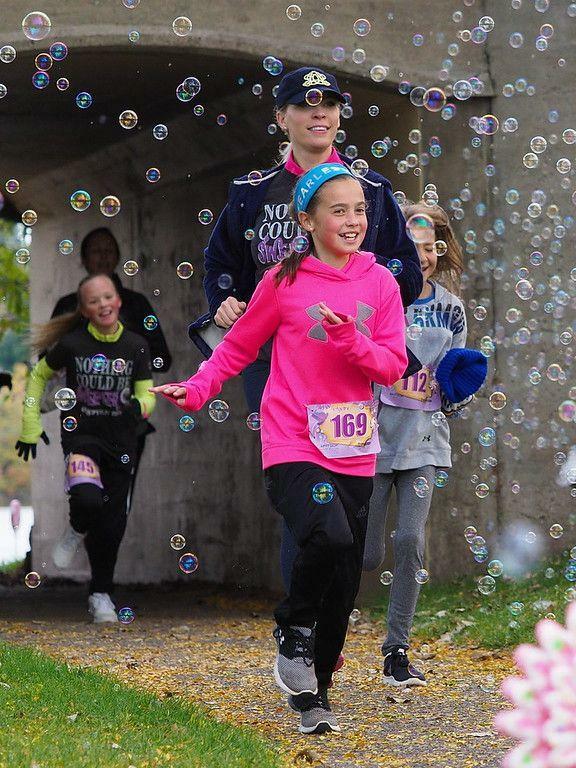 The Great Candy Run is a sweet event that will leave you with lifelong memories! Runners, walkers and spectators alike will enjoy the fun, fast, and sweet themed 5K course, a family festival featuring games, activity stations, amazing face painting, great refreshments, giveaways and lots of additional sweetness! The Great Candy Run is ultimately about saving lives and helping families. Proceeds from this event directly benefit the Fetal Health Foundation. The Fetal Health Foundation supports families diagnosed with a fetal syndrome during pregnancy through information, support, and research. The event highlights awareness and provides hope to these families.